If you want angel baby perfect skin then you must try a PRP Facial also called Collagen Induction Therapy or Microneedling with PRP. What I love about this treatment is that not only does it target your main skin issue but it targets all of your skin concerns! Our blood is composed of red blood cells, white blood cells, plasma, and platelets. PRP (platelet rich plasma) injections, that repair and regenerate tissue have been extensively used in the medical industry for many years including heart surgery, sports medicine, dental surgery and wound care. 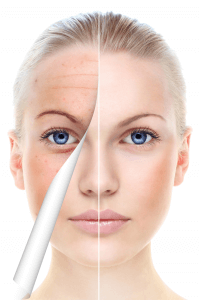 The Plasma is what is used in the PRP facial this is what helps you to grow new collagen and blood vessels, repair and regenerate damaged skin and reverse the signs of ageing. WOW! When a patient comes to me and says they feel dull, aged, their skin is “sagging”, they feel like they look tired all the time, and they want one treatment to target all of these concerns? 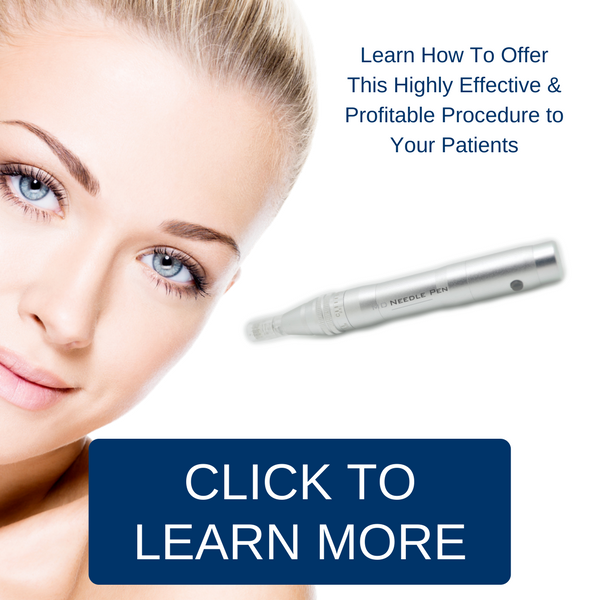 PRP Microneedling Facial with the MD Needle Pen is the number One treatment recommendation! 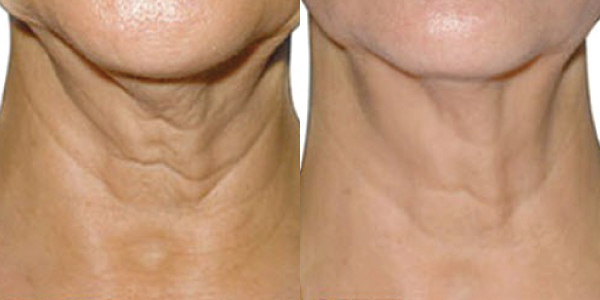 Why wouldn’t you want to try this revolutionary treatment that everyone is raving about! 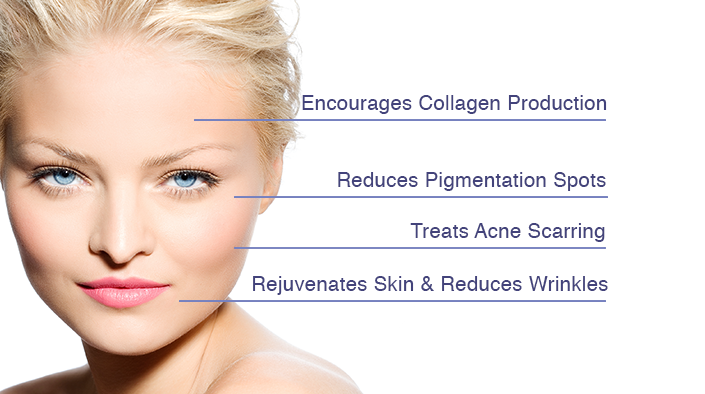 As soon as you mention collagen building, wrinkle reducing and skin brightening all from a single procedure I’m sold! Contact Us at MD Needle Pen if you are interested in finding a practitioner in your area. If you are interested in purchasing the MD Needle Pen and /or would like to learn more how to use the pen in our hands on training class.